The following Watkins products have been discontinued in the US and some are no longer available. However you’ll find many are still available, some are limited quantity. If any of these are your favorites you’ll want to order them right away to avoid disappointment. 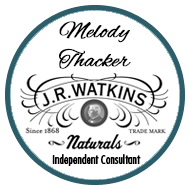 Visit my JRWatkins Consultant site to place your order today. 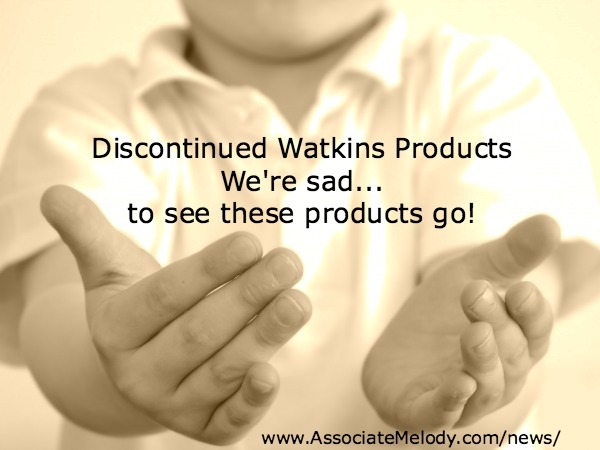 I really hate sharing bad news as much as Watkins dislikes having to discontinue any of our wonderful products. We know that even a product that hasn’t sold as well as we’d like is still a favorite of yours and many of our other customers. I’ve seen how our product development team at Watkins headquarters puts a ton of love and care into each new product we introduce. It seems as if the products are our “children” that we’re sending out into the big wide world—so of course we want them all to be highly successful. Again, to avoid disappointment visit the JRWatkins online store to place your order today.